Xiaomi is now emerging as one of the most successful smartphone manufacturers. And this Chinese company gain this title in less than 3 years. Xiaomi is gaining huge success with their high specs low price smartphones. People are praising the company with the name “Chinese Apple”. And this is happening all due to one smartphone which is launched by the company in August 2014. Xiaomi Mi4 was the smartphone which puts this company to the completely new level. People often this smartphone as “Chinese IPhone”. Now Xiaomi is launching its new smartphone under the same Mi series very soon. The name of that smartphone will be Xiaomi Mi5. It is expected that this phone will appear in the Chinese market before September 2015. So a very short time is left for the launch of this masterpiece. With just the rumours of this upcoming phablet other manufacturer are in sense of worry, as it is expected that this phone will come with the very specs and at a mid-level range. But official Xiaomi Mi 5 release date is not yet confirmed. On other hand, Sony Xperia ZR will come out as one of the top competitors for this smartphone. So today we will compare this smartphone with upcoming phablet by Xiaomi. Mi5 will come in 5.3 inch size. It is expected that Xiaomi will keep the design like an IPhone, as people like this feature. 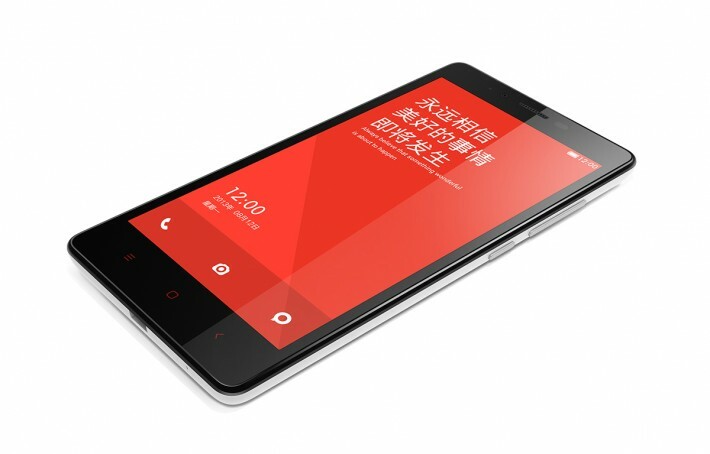 But it is also rumoured that Xiaomi is working to reduce the bezel of this upcoming phablet. Xperia ZR comes in 4.6 inch size which is far smaller than Mi5. But ZR comes with impressive water and dust resistant feature. The bezel of the phone is bit thick. But it looks good on the hand. Sony Xperia ZR comes with HD display (720p). 2 layers of lens and sensor are also inserted to improve the display. It gives average movie and gaming experience. On the other hand Xiaomi Mi5 will come with QHD display which is one of the best displays in term of clarity. It will also come with pre-layer of sensor to improve user friendly feature. Both of them feature Quad core Snapdragon processor. But Mi5 processor is bit better than Xperia ZR, as it will run on 2.3 GHz clock speed. Sony Xperia ZR runs on 2GB Ram while on the other side Xiaomi Mi5 will run on 3GB Ram. So in terms of processor Mi5 is quite better than Xperia ZR. Sony Xperia ZR comes with an awesome 13 MP camera with dual LED flash light. It supports auto focus and other features like smile shot. The camera quality of this phone is just awesome and it is capable to capture clear photos in dim light too. But if you are selfie fan then it may be disappoint you, as it comes with VGA camera (0.3 MP). So the picture quality is very poor. Xiaomi Mi 5 will come with stunning 15MP HD camera with pulse LED flash. It will come with some new sensors like motion capture. It will come with 8 MP HD camera with auto focus. It will also capture videos in full HD. If you look at the above specs then you will find MI 5 will be far better than Xperia ZR. However on unique water proof quality makes good value of this phone. But apart from this Mi5 will be having much better specs than Xperia ZR.